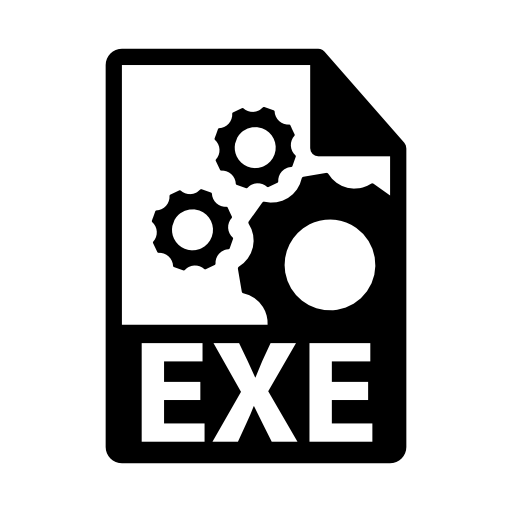 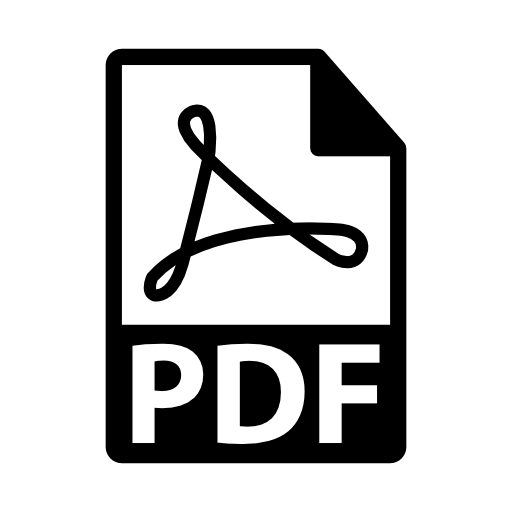 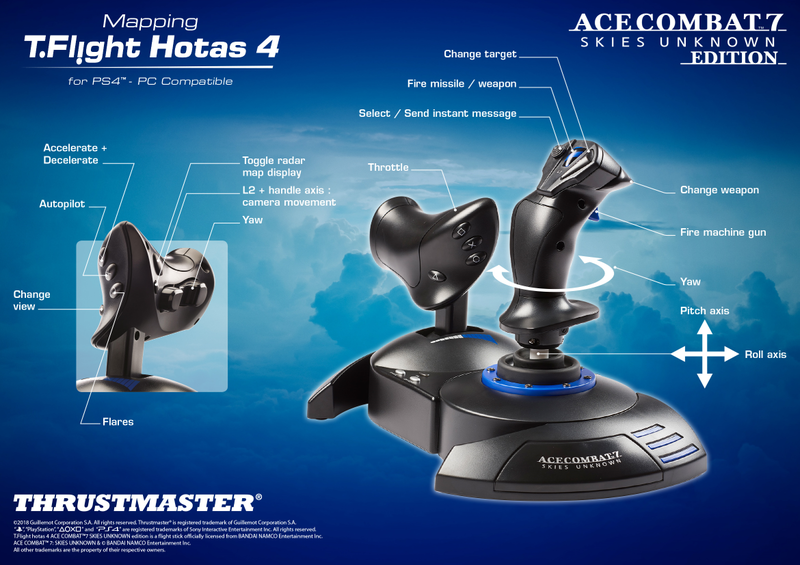 If you are using the T.Flight Hotas 4 on PC (Windows® 7, 8, 10), it is imperative that you first install the corresponding PC driver (should you fail to do so, some axes and/or buttons will not work properly). 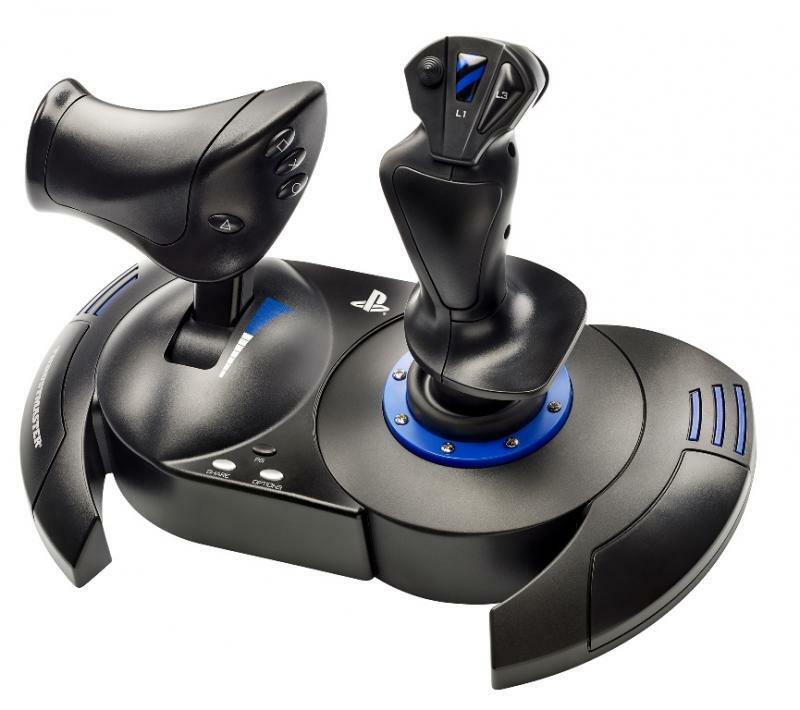 (*) In this game, the TFRP (T.Flight Rudder Pedals– sold separately) is natively compatible when connected to the joystick’s connector. 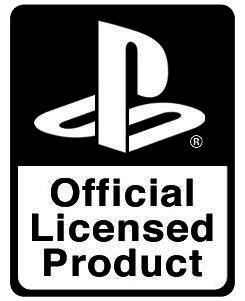 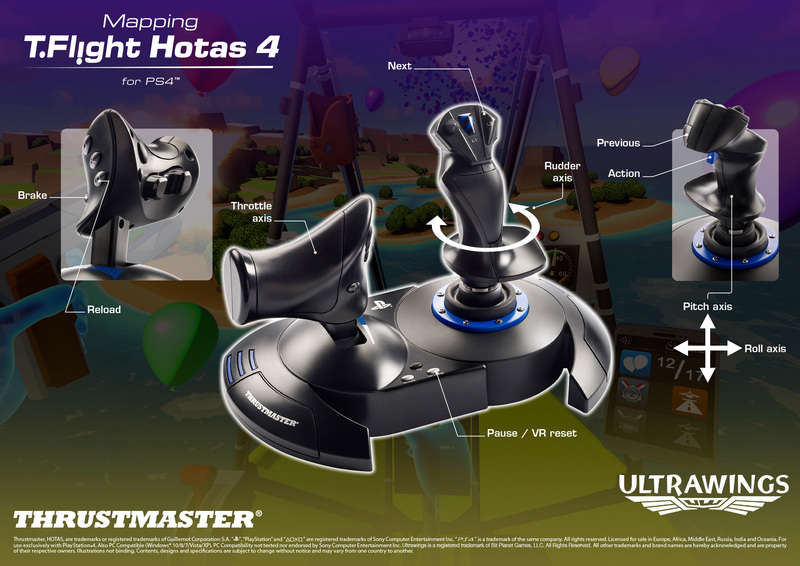 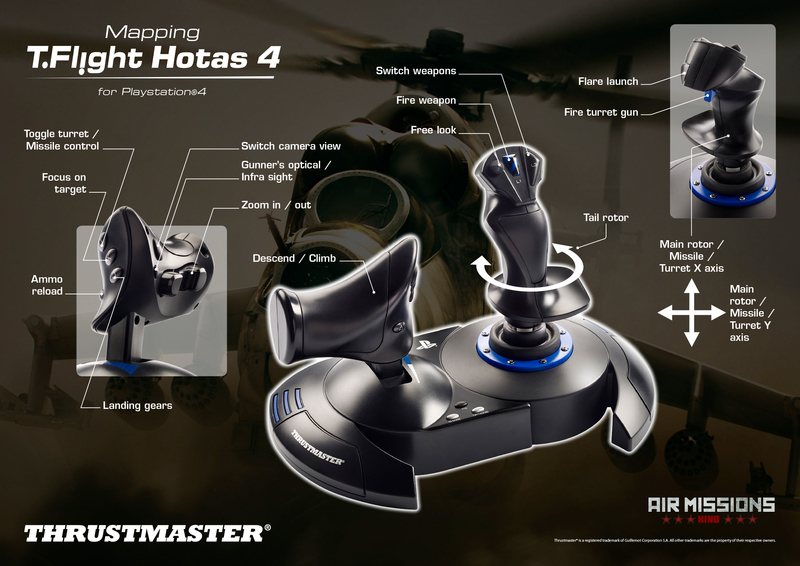 Tip (in PlayStation®4 games not natively compatible with the T.Flight Rudder Pedals) regarding how to automatically program and combine the rotation axis of the T.Flight Hotas 4 joystick’s handle on the rudder axis of the T.Flight Rudder Pedals. 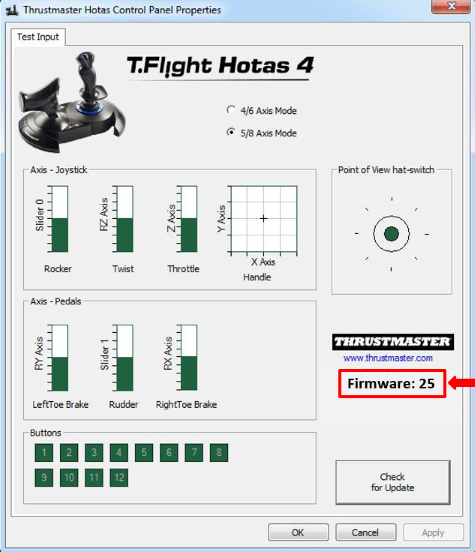 How can I verify that my T.Flight Hotas 4 is correctly installed on my computer?